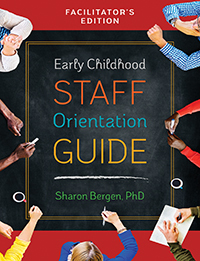 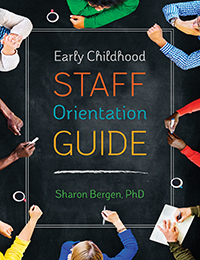 This user-friendly, strategy-packed book speaks to the realities, challenges, and needs of daily life with rambunctious, enthusiastic, unpredictable toddlers in group settings. 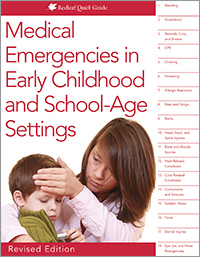 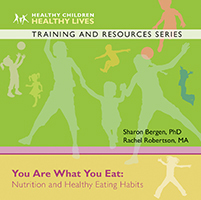 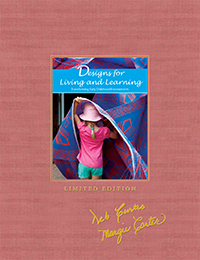 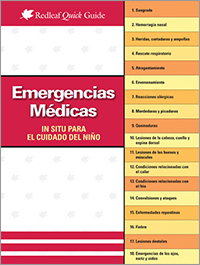 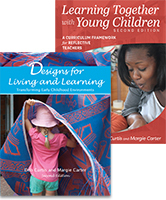 The design and format of this book highlights informative and real-life examples, with immediate take-away action steps that detail solutions and resources for practice. 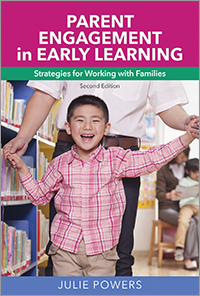 Let’s Talk Toddlers brings research about toddlers to life and presents it along with easy-to-understand strategies that can be applied immediately by caregivers to make each day go more smoothly in the classroom, increasing the quality of toddler care. 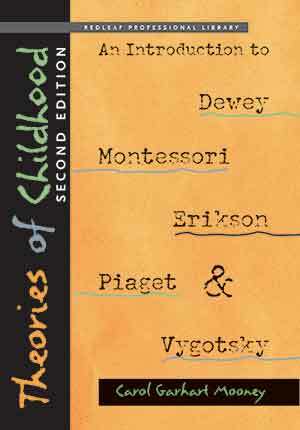 It aligns with CLASS and ITERS-3. 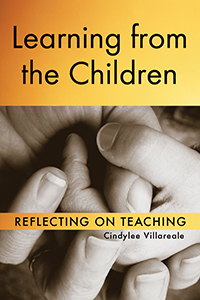 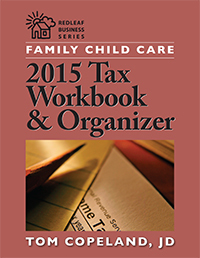 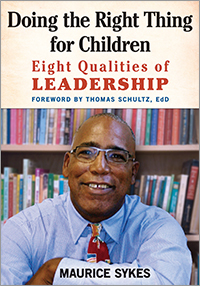 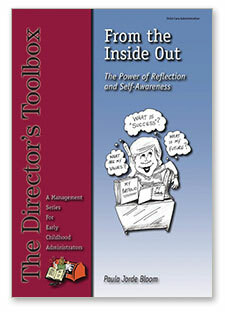 This book addresses the whole child in the context of family and community. 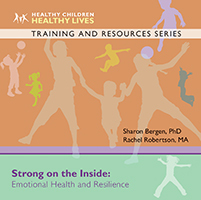 It ensures the highest level of nurture for every area of children’s development, including physical, social-emotional, language, cognitive, and self-regulation skills; personal skills such as emotion and behavior regulation and self-care; as well as mental health and well-being. 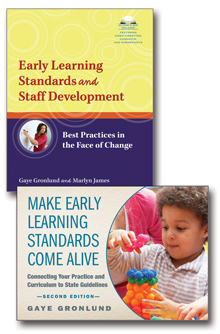 Real-life vignettes that show best practices in action. 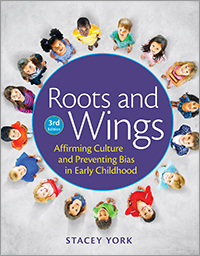 Engaging scenarios provide a realistic picture of high-quality teaching and caregiving with culturally inclusive examples of daily interactions with toddlers. 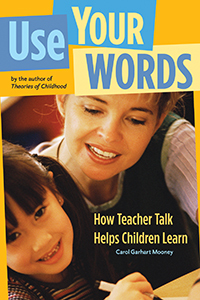 Teacher Tips. 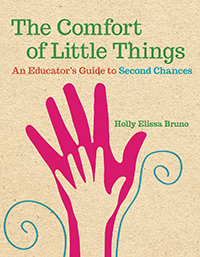 Anecdotes share how teachers solved specific behavior and learning issues in their own classroom. 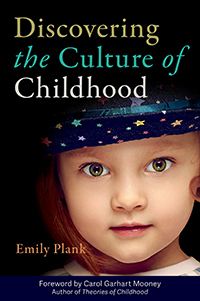 The Child’s Point of View. 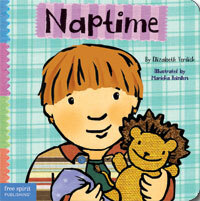 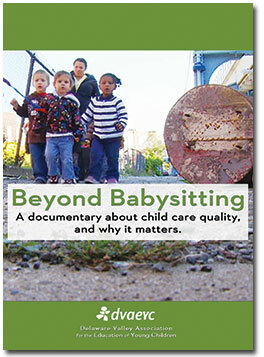 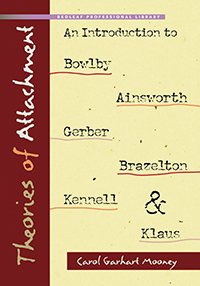 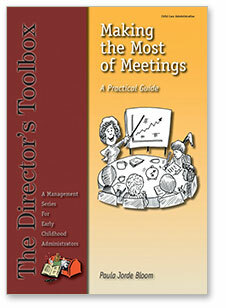 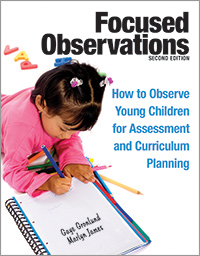 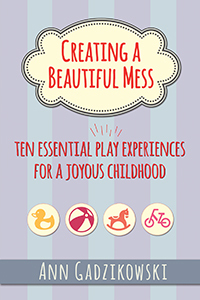 Reveals insights about the needs and perspectives of toddlers from their point of view. 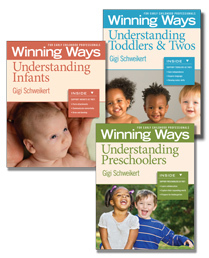 Fast Facts/Why this Works. 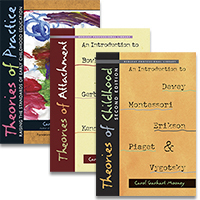 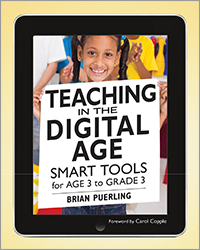 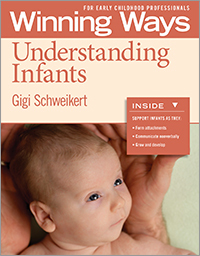 Brief sections that introduce the research that supports the strategies provided. 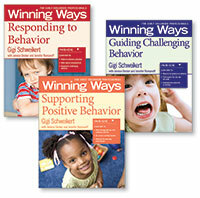 Resources for Success. 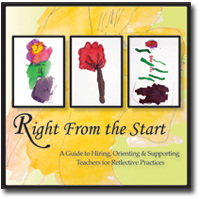 Additional material for exploration on professional websites and organizations, departments of education and national educational resources on school readiness. 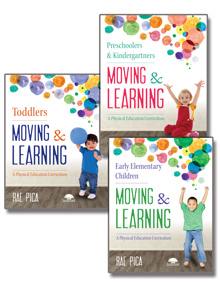 Quick Questions – Simple Solutions. 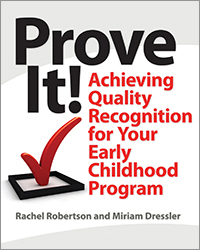 This feature at the end of each chapter poses questions about common frustrations and challenges with answers that offer "apply-on-the-spot" solutions. 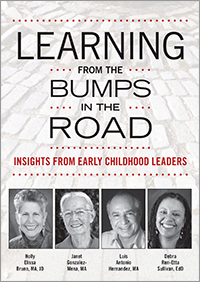 Marie L. Masterson, PhD, is the Director of Quality Assessment at the McCormick Center for Early Childhood Leadership at National Louis University and former professor of early childhood education. 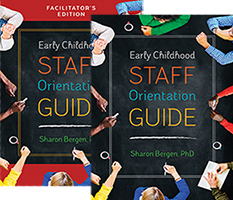 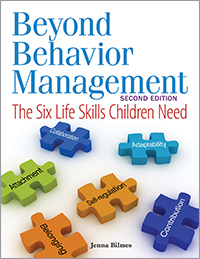 She is a national speaker, child behavior expert, researcher, and author of multiple books and articles that address behavior guidance, early care and education, and high-quality teaching. 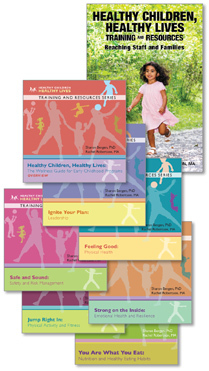 Dr. more..
Let’s Talk Toddlers, beautifully describes the wonders of toddlerhood. 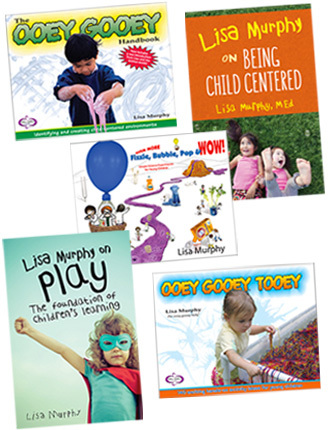 Through engaging stories, Dr. Masterson gives the reader a joyful view of what it means to care for and educate toddlers. 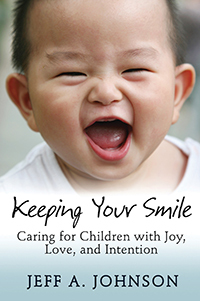 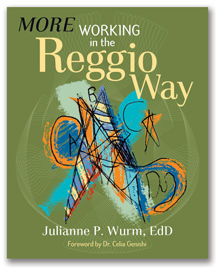 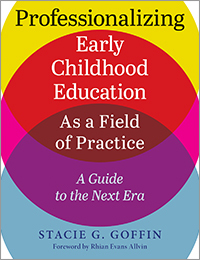 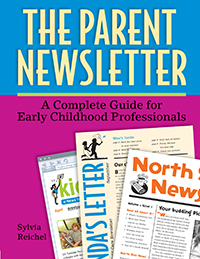 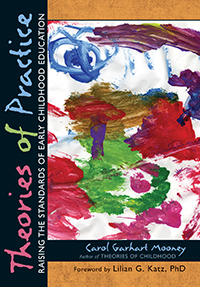 The book offers educators and families many practical strategies and ideas to support toddler’s growth and development. 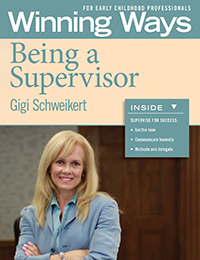 Inspiring . 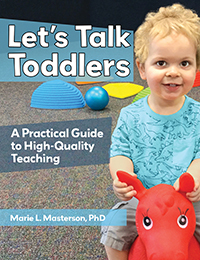 . . Dr. Masterson’s new book Let’s Talk Toddlers, is just what the early childhood community needs. 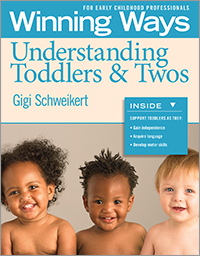 She sets the stage for understanding who toddlers really are and how to provide them with an environment that facilitates their desire and drive to learn and grow on their own terms. 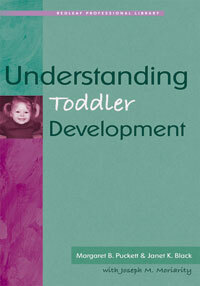 Let's Talk Toddlers is full of insightful and practical tips and strategies for both new or seasoned professionals. 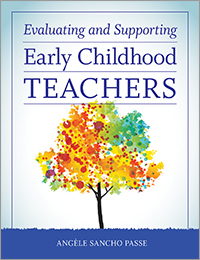 Dr. Masterson addresses all the areas of child development that are essential for high-quality programs. 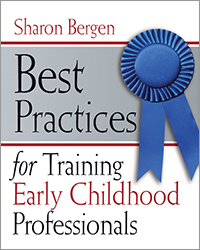 This book needs to be in the hands of all toddler teachers. 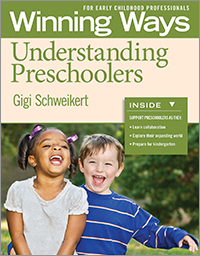 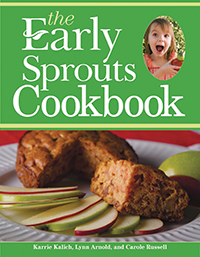 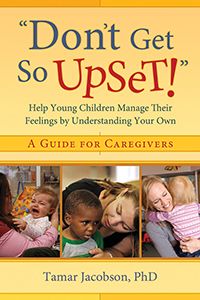 This user-friendly book speaks to the realities, challenges, and needs of daily life with rambunctious, enthusiastic, unpredictable toddlers in group settings. 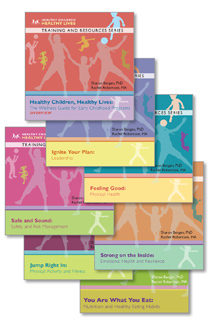 With informative and real-life examples, you get immediate take-away action steps that detail solutions and resources for practice. 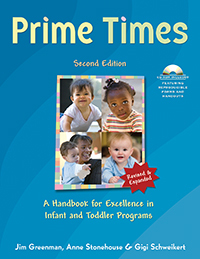 Let’s Talk Toddlers addresses the whole child in the context of family and community. 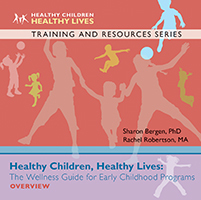 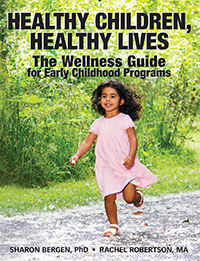 It ensures the highest level of nurture for every area of children’s development, including physical, social-emotional, language, cognitive, self-regulation, and personal skills, such as emotion and behavior regulation and self-care, as well as mental health and well-being.